FootGolf is a new trend that combines football and golf. 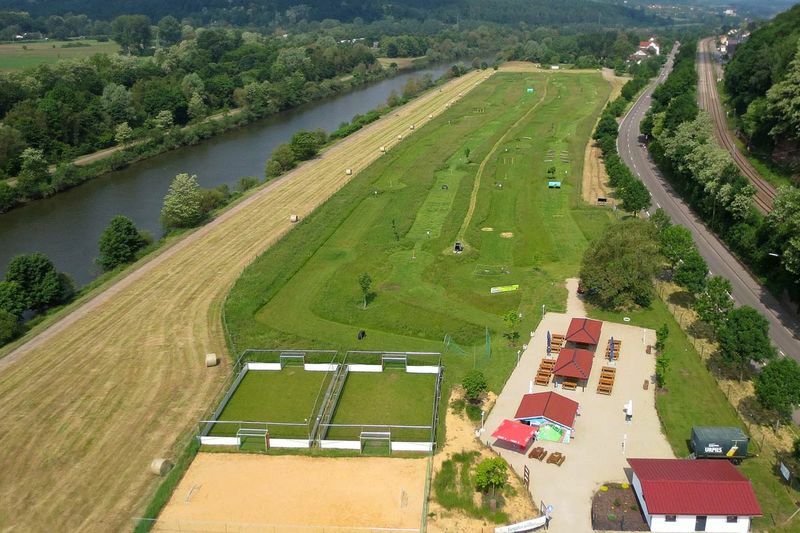 site are two natural-grass soccer pitches, a beach soccer pitch and a large beer-garden. With the Saarland Card a round football game free of charge.